As summer approaches, nostalgia of Saskatchewan overwhelms me. I was born and raised in the prairie province and most of my films are shot there. Recently I purchased a book about the photography work of Everett Baker, a field man for the Saskatchewan Wheat Pool. His job took him on travels to remote places in the province – anywhere from Shaunavon to North Battleford to Regina to Gravelbourg. During this time, Everett developed a passion for photography and began documenting the land and its people with a 35mm Leica camera. Baker was not from Saskatchewan, he was born in 1893 in Blue Earth County, Minnesota. He arrived in Saskatchewan via the Canadian Pacific Railway at the age of twenty four. 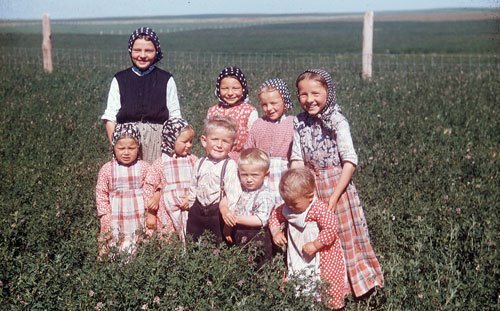 As an amateur historian, Baker captured the social, cultural and natural development of Saskatchewan. 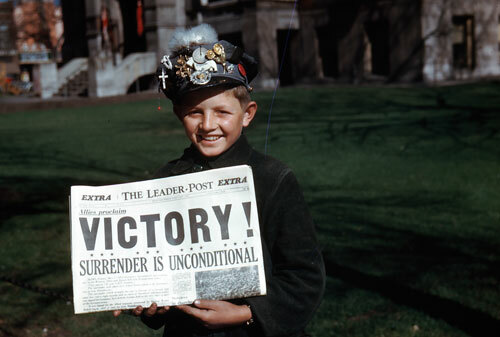 All photographs were shot in Kodachrome, a film stock known for its vibrant color dyes. Without any formal training in photography, Baker’s photography presents a keen sensibility to light, color and composition. 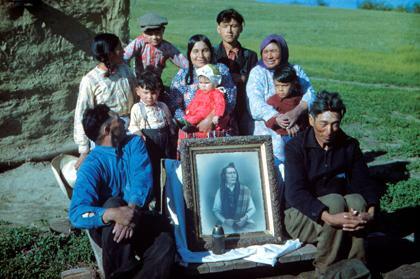 Everett donated more than 11,000 slides to the Co-operative College of Canada before his death in 1981.